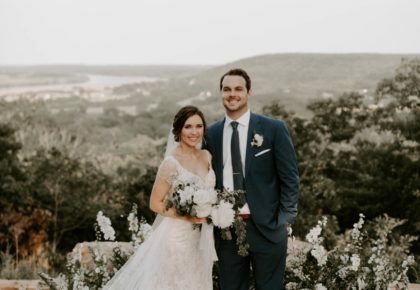 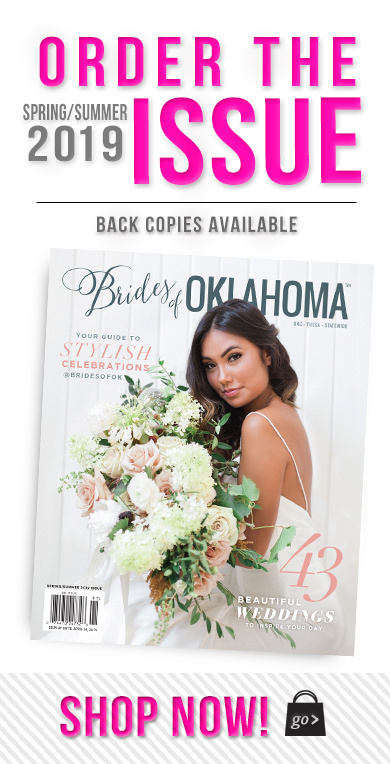 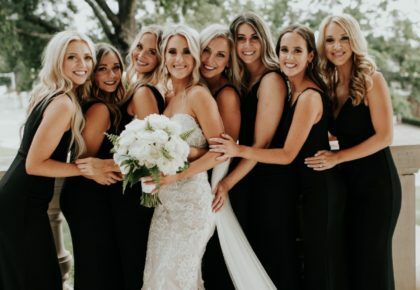 We recently had the opportunity to share the release of the Brides of Oklahoma Fall/Winter issue with some of the most talented Oklahoma wedding vendors. 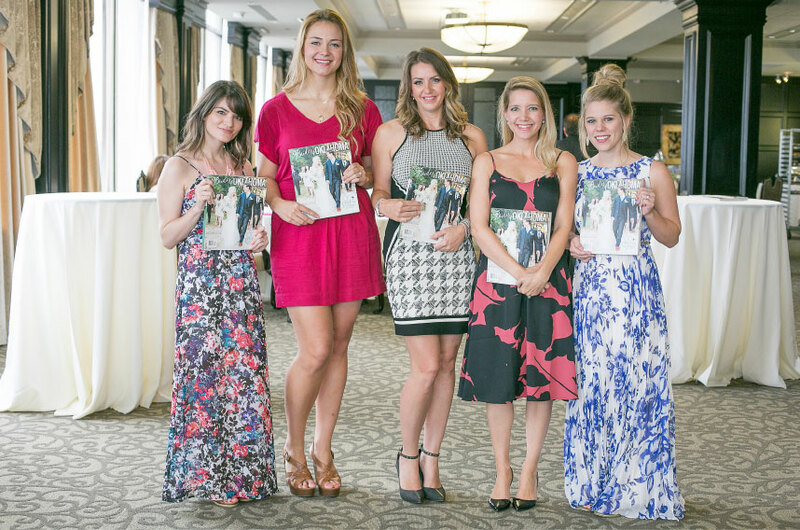 We couldn’t put together such a beautiful magazine without them and love celebrating each release with this amazing group of people! 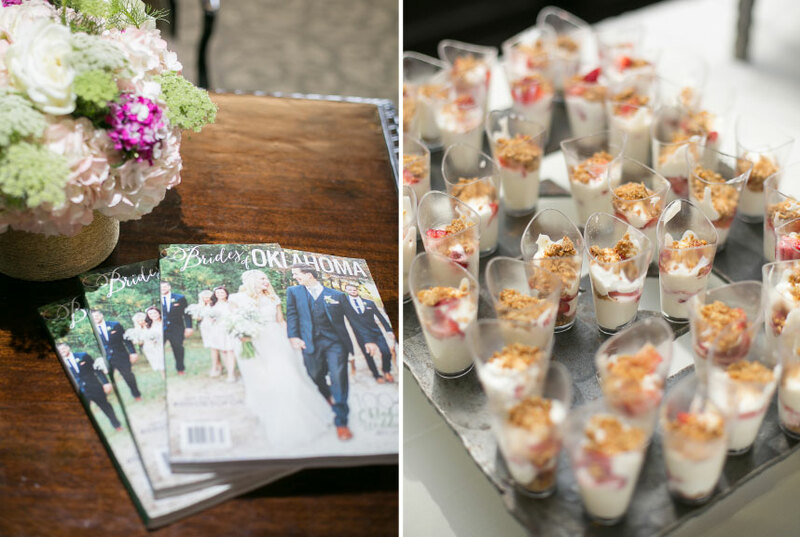 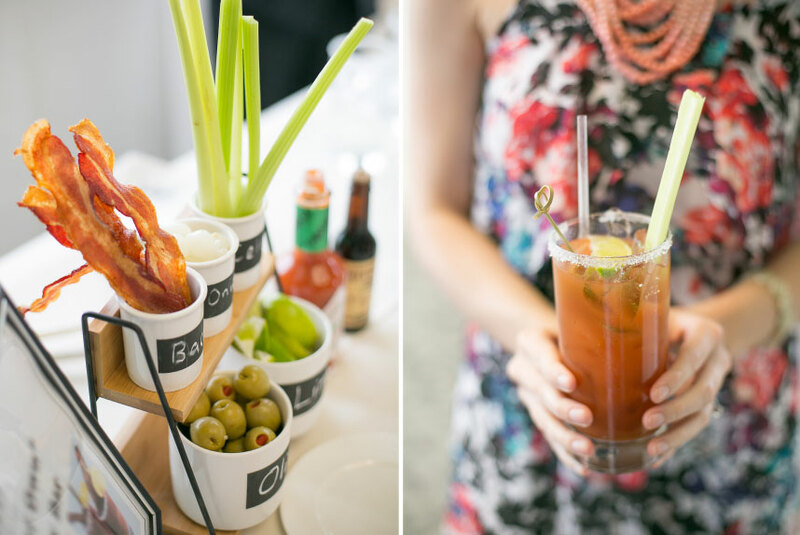 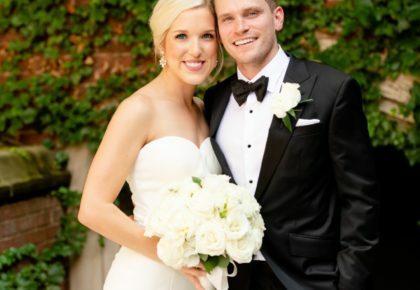 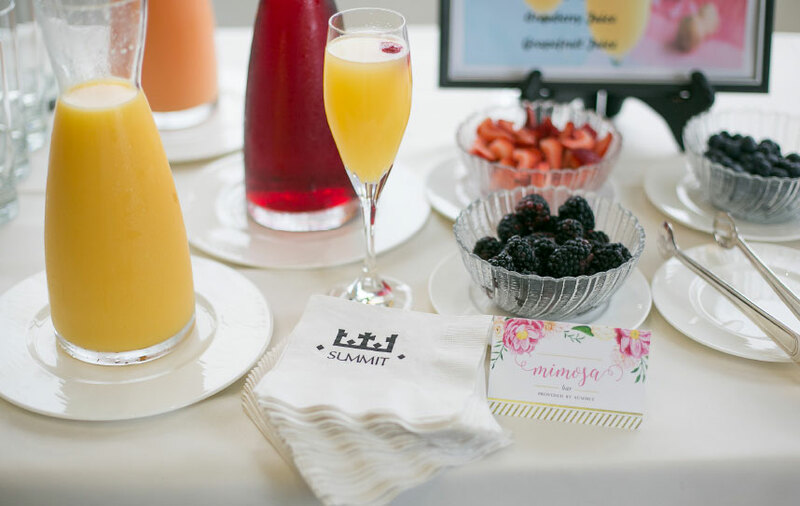 Today we’re sharing a glimpse of some of the gorgeous details from these recent gatherings! 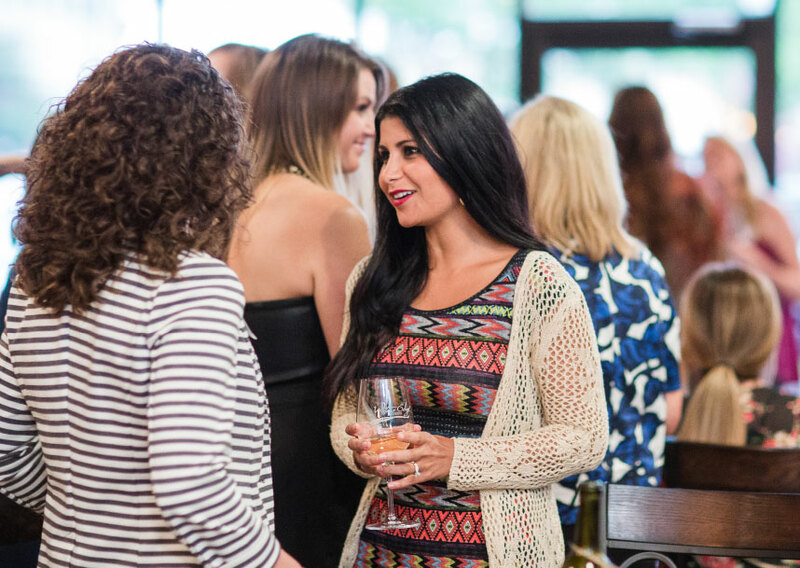 Our first stop was Water’s Edge Winery for a festive happy hour! 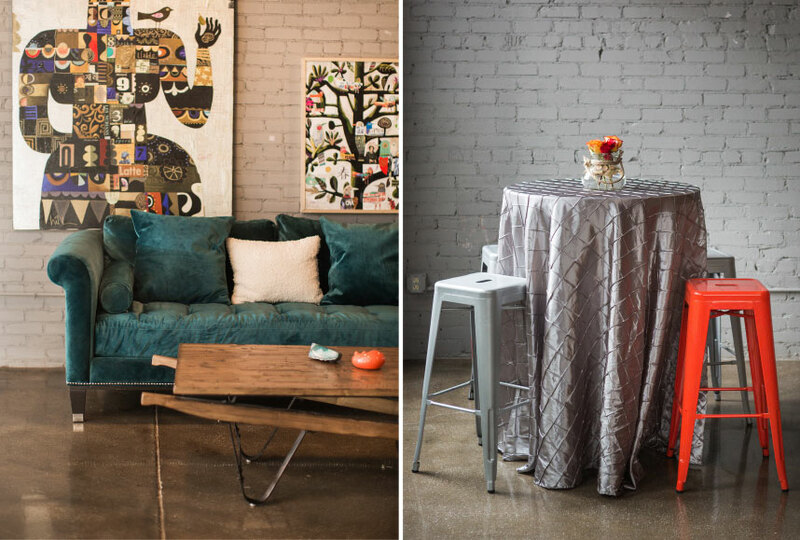 If you haven’t seen this amazing space located in Oklahoma City’s Historic Automobile Alley, definitely make a point to stop in and grab some of their amazing wine while you’re there! 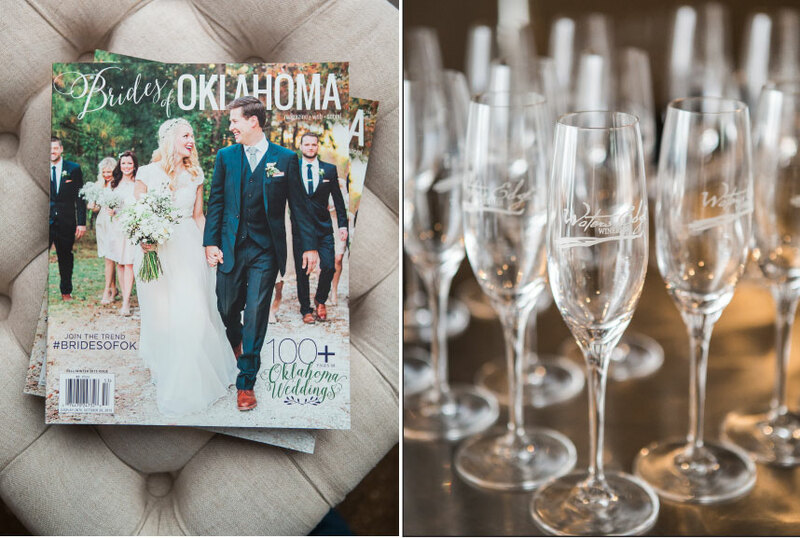 Water’s Edge will even help you create, bottle, cork and label your own private vintage — a perfect way to commemorate your special day. 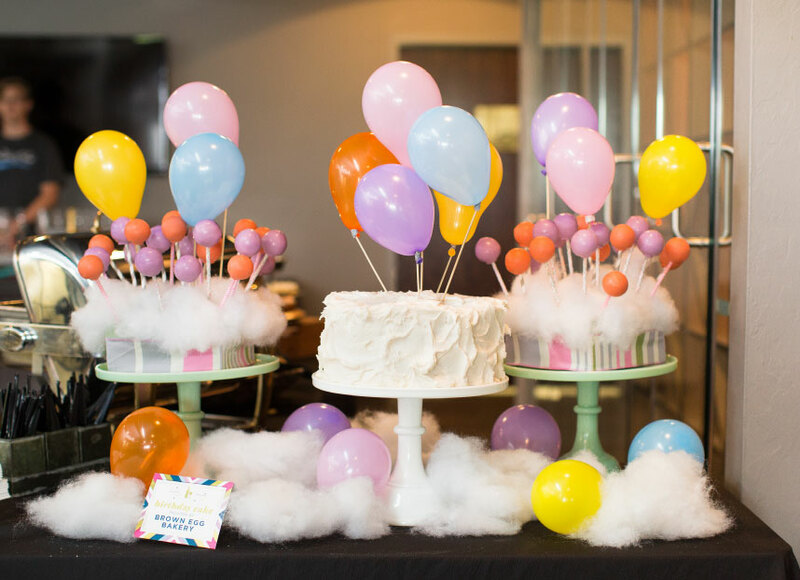 We can’t thank Mickey Mantle’s Steakhouse enough for the delicious appetizers and Brown Egg Bakery for helping us celebrate all the recent birthdays with a delicious cake! 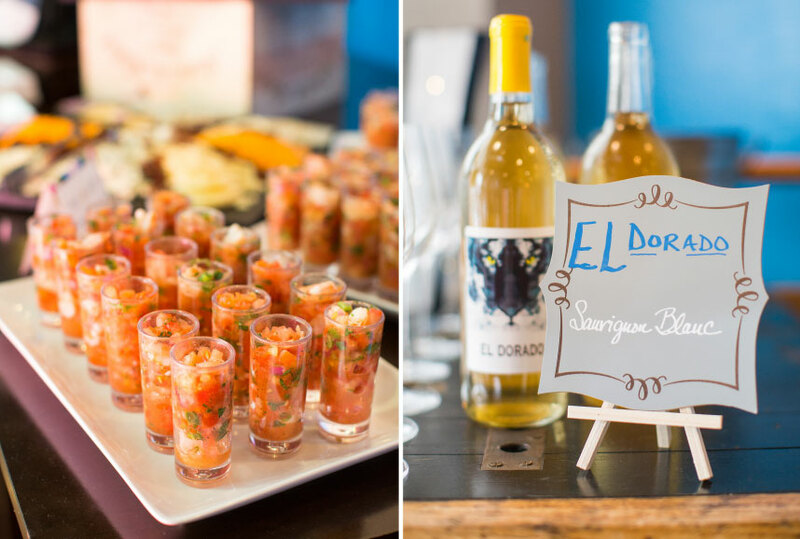 Guests didn’t leave empty handed either! 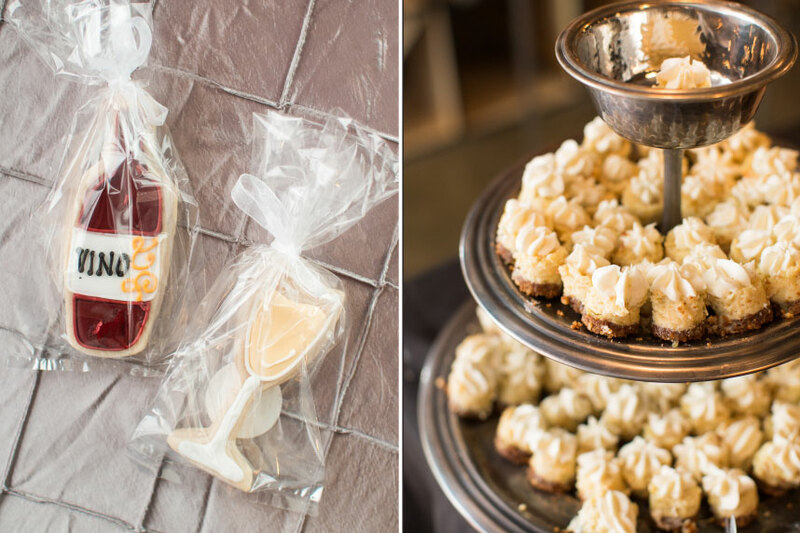 Gingersnaps provided more sweet treats with her adorable custom cookies — a perfect wedding favor or bridal shower goody! 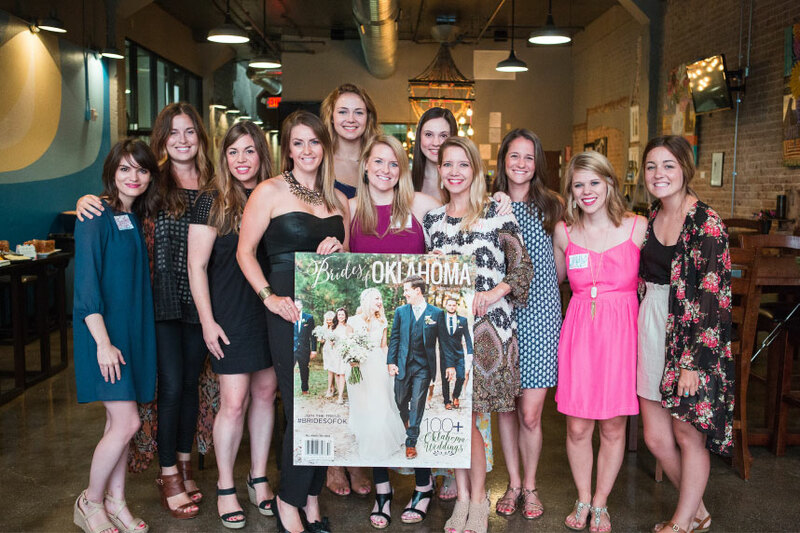 Thanks to Randy Coleman Photography for photographing the event! 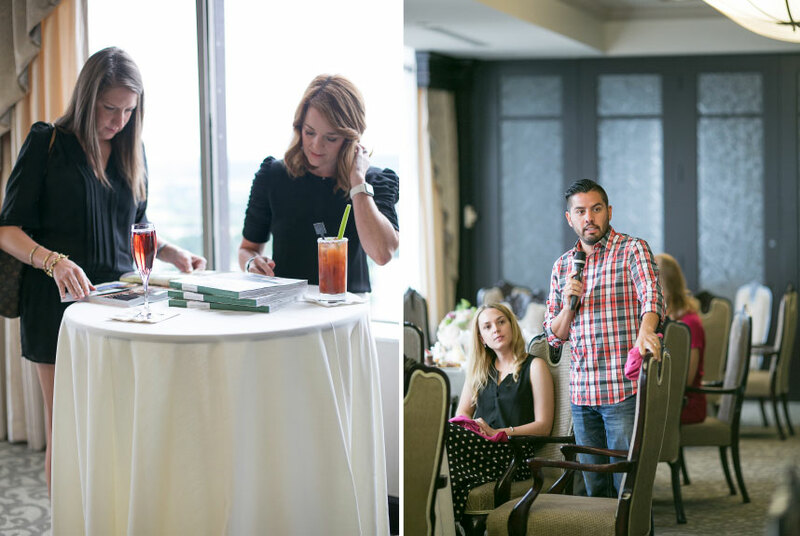 Our next stop was The Summit in Tulsa. 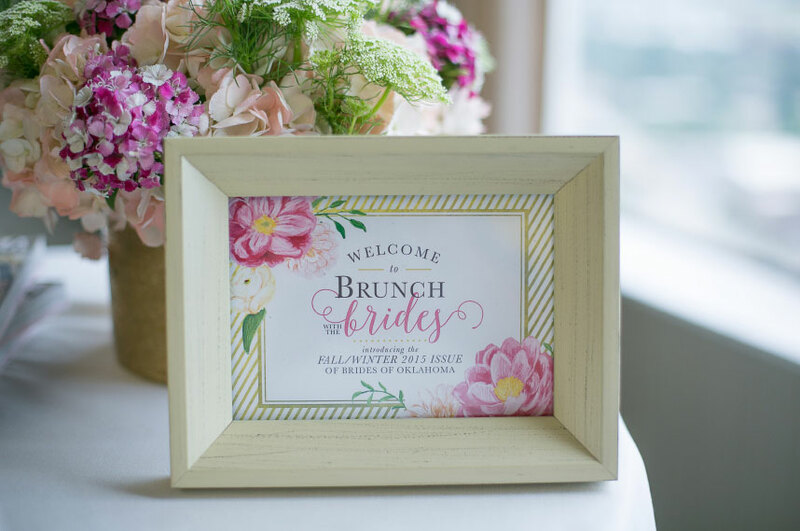 This elegant venue located in downtown Tulsa was the perfect place for a beautiful brunch with its spectacular, panoramic views of Tulsa! 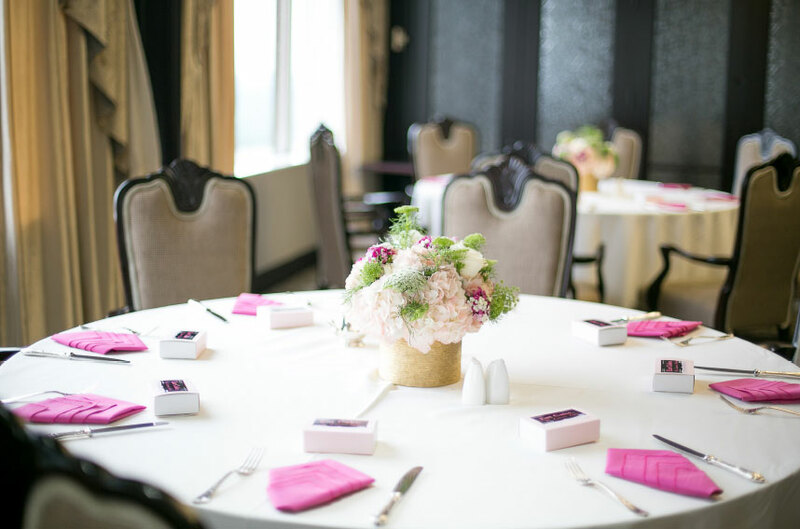 The Summit’s amazing catering team prepared an unforgettable menu and the space was decorated with gorgeous florals from The French Bouquet. 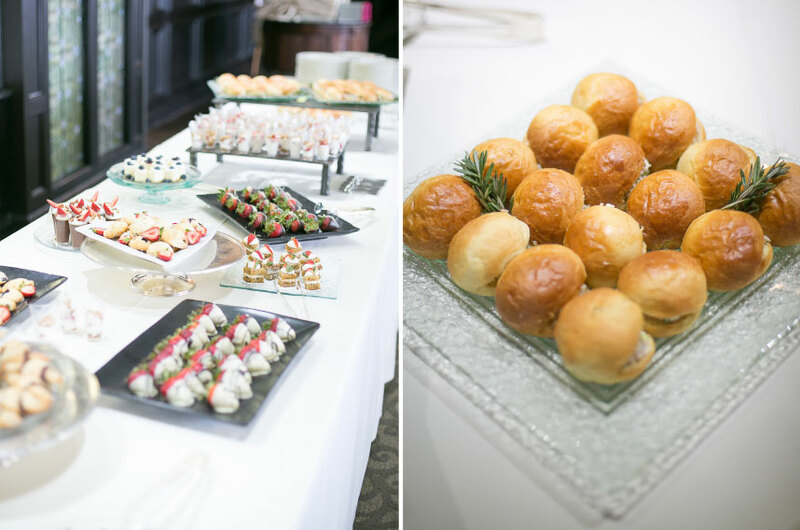 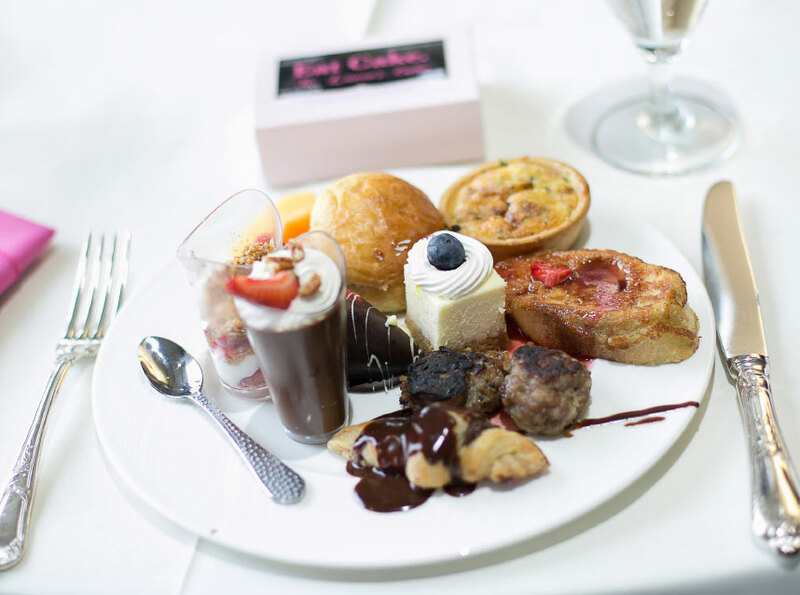 Guests were also treated to delicious goodies from Ms. Laura’s Cakes! 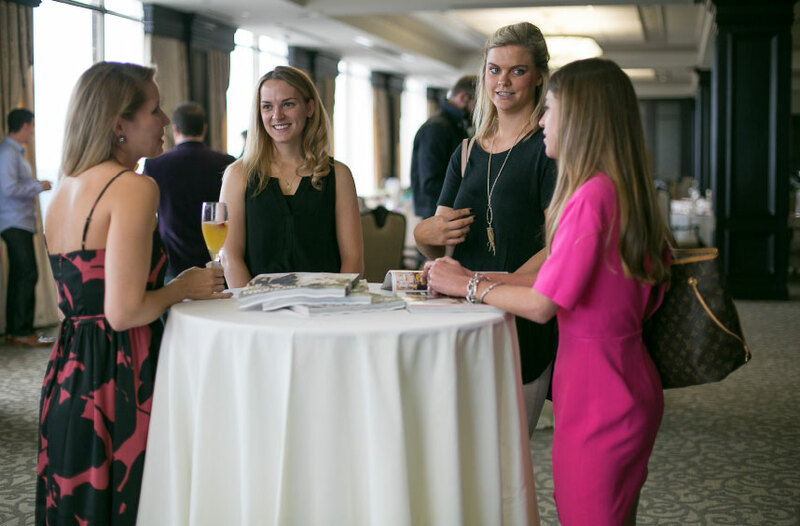 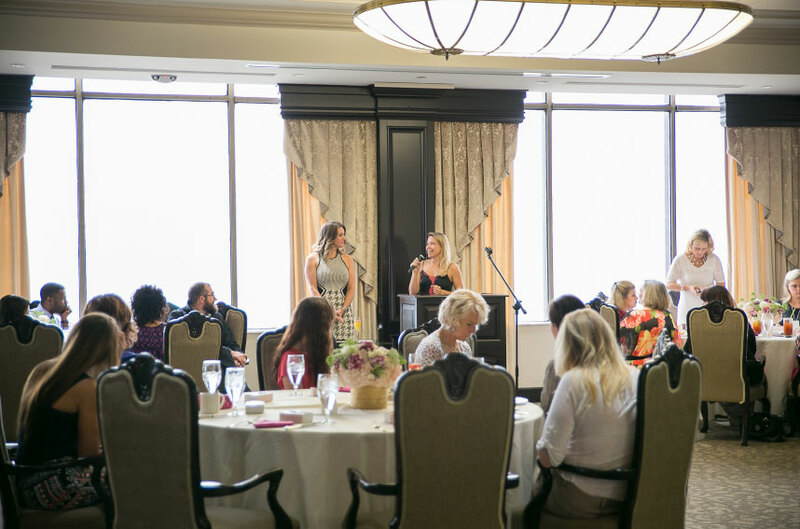 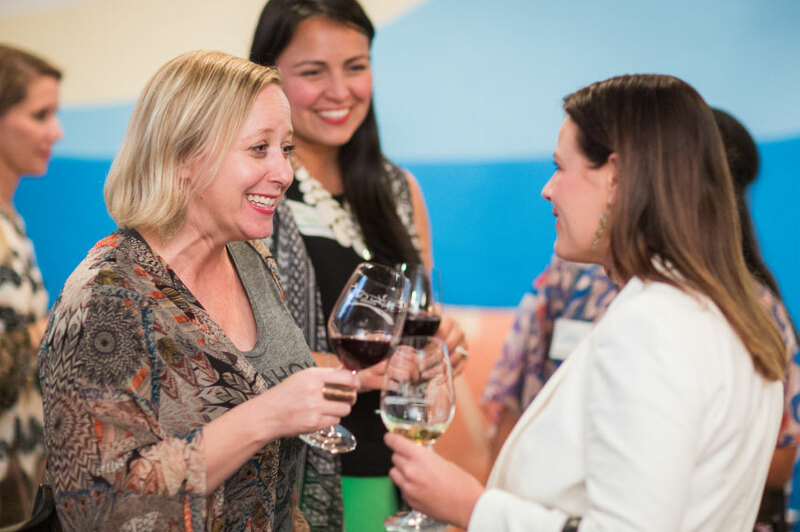 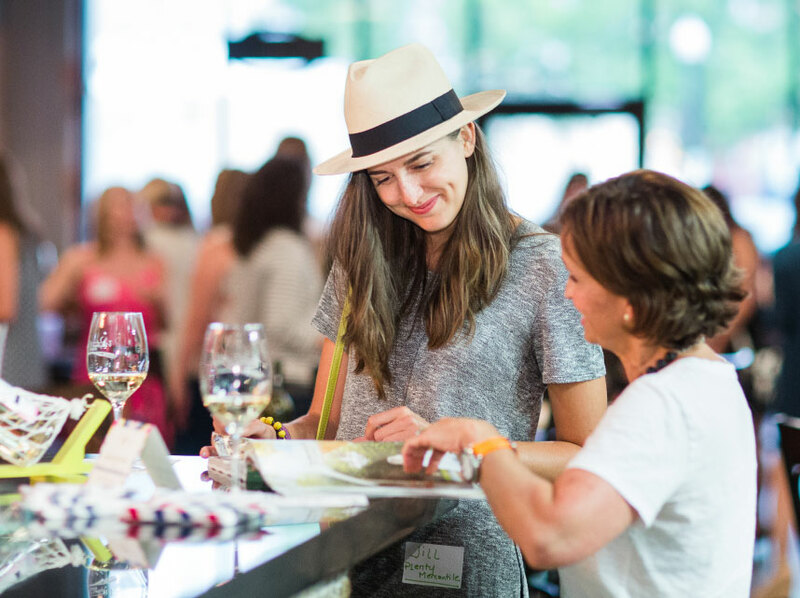 Thanks to Jessica Tucker Photography for capturing this event!